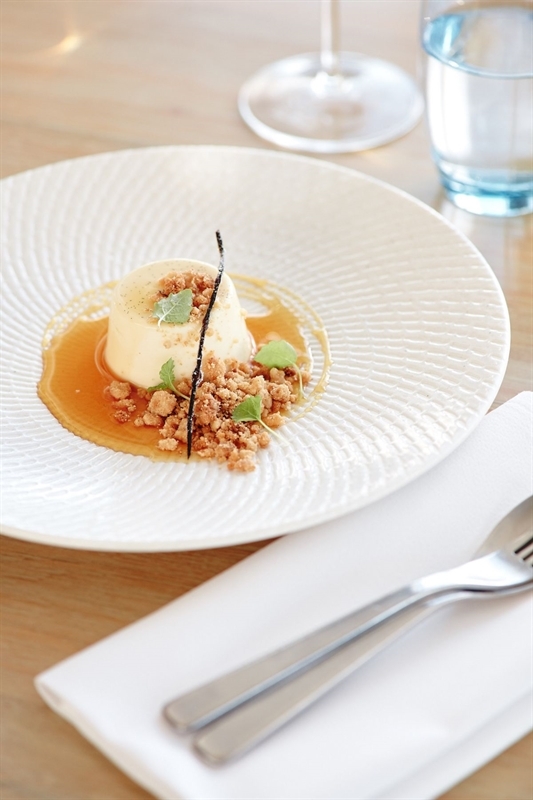 Navarin slow braised lamb, parsnip puree and Winter vegetables. 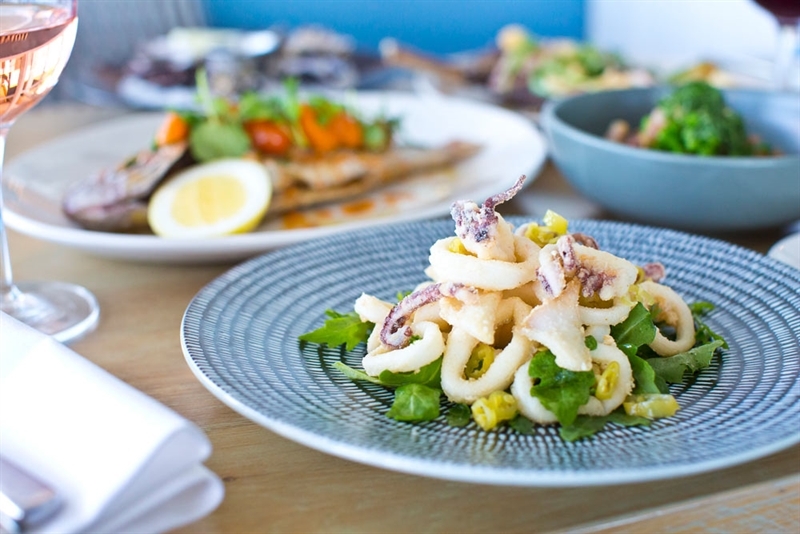 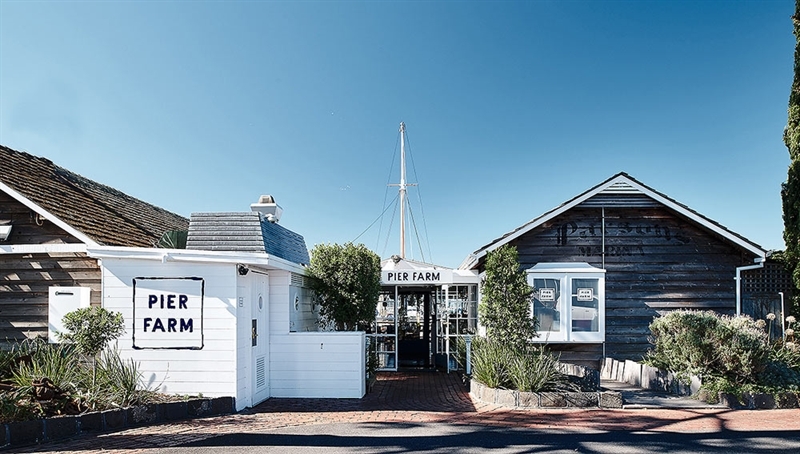 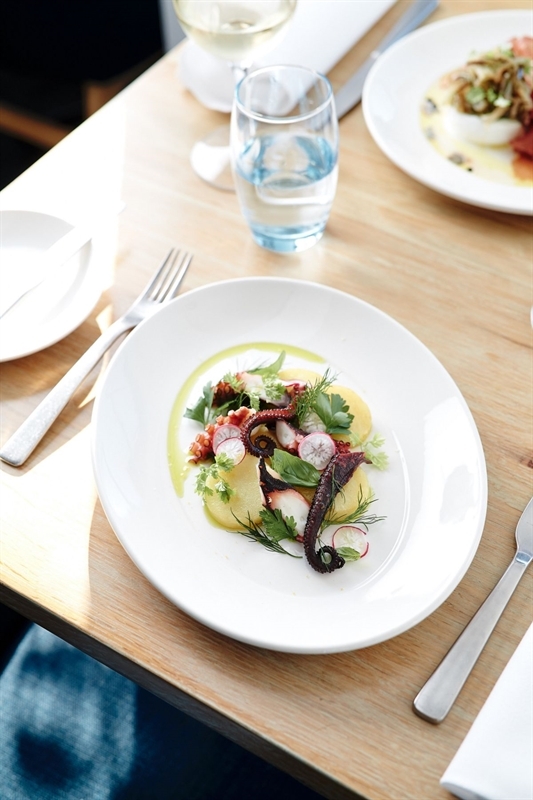 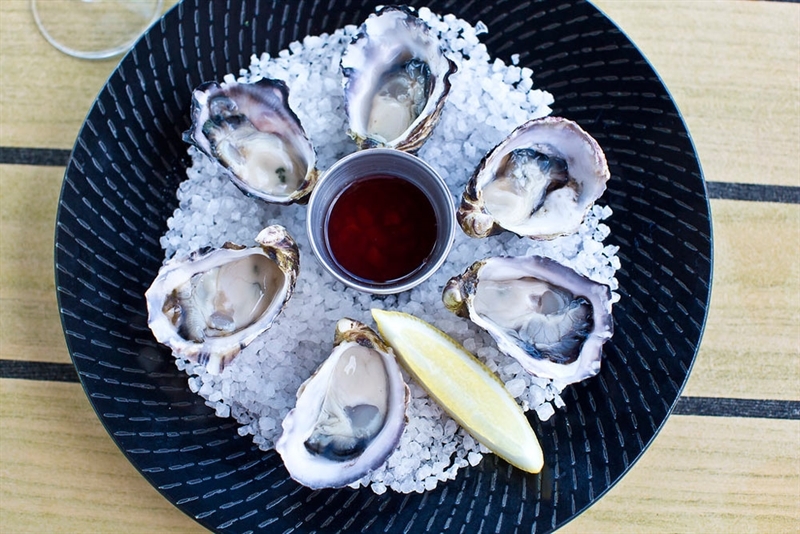 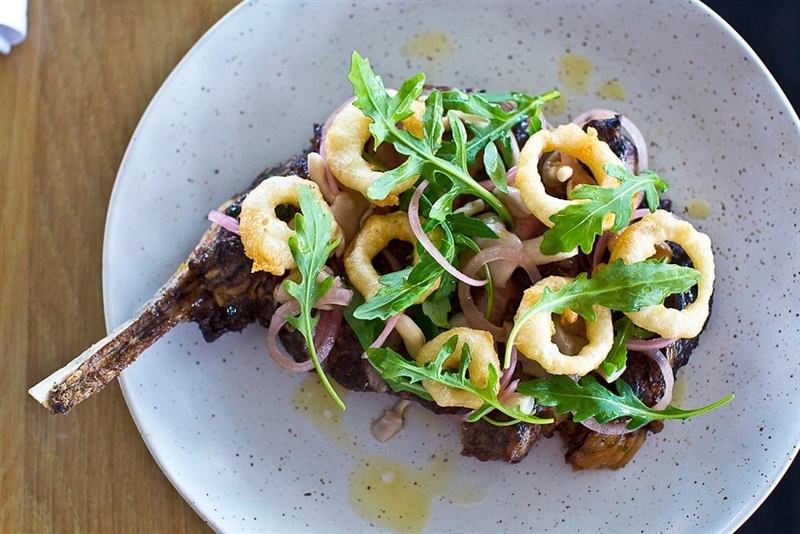 Taste the flavours of the sea at Williamstown’s new seaside dining destination, Pier Farm on The Strand. 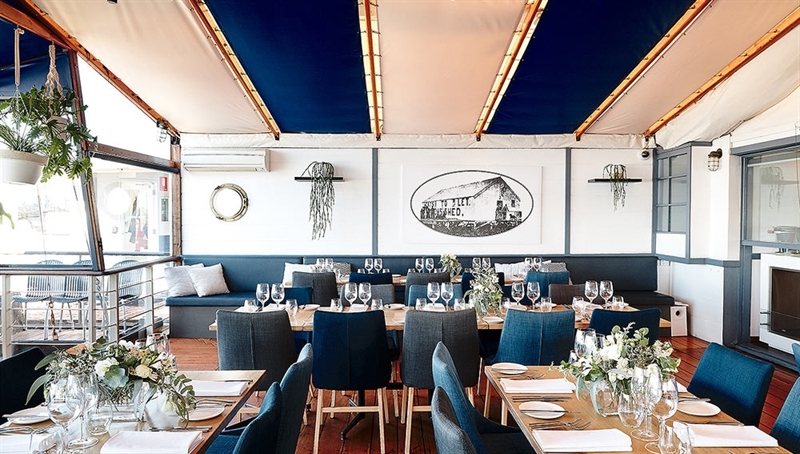 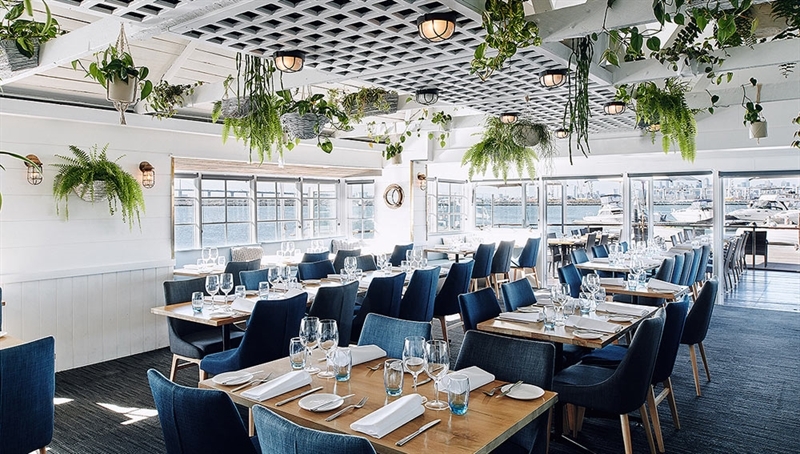 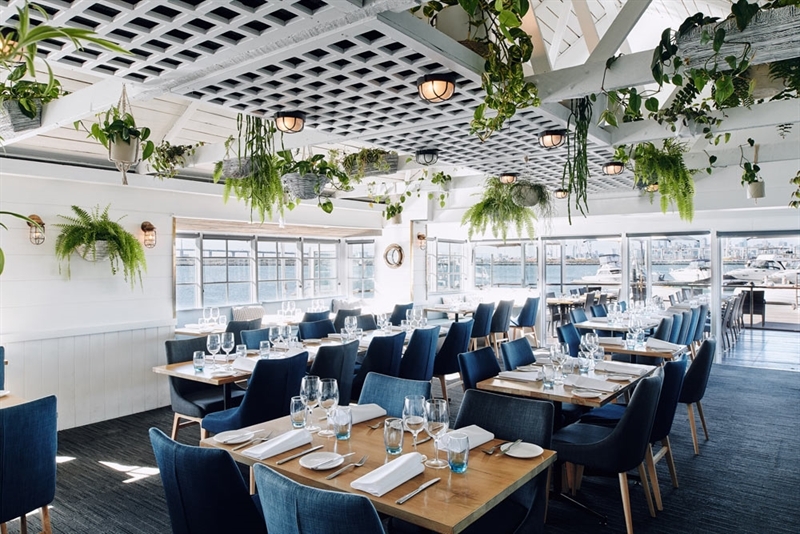 Perched on the water’s edge, this smart restaurant is decked out in nautical colours of navy and white with almost every table offering ocean views and breezes, while ship’s artefacts adorn the walls creating a luring ambiance to enjoy succulent fresh seafood. 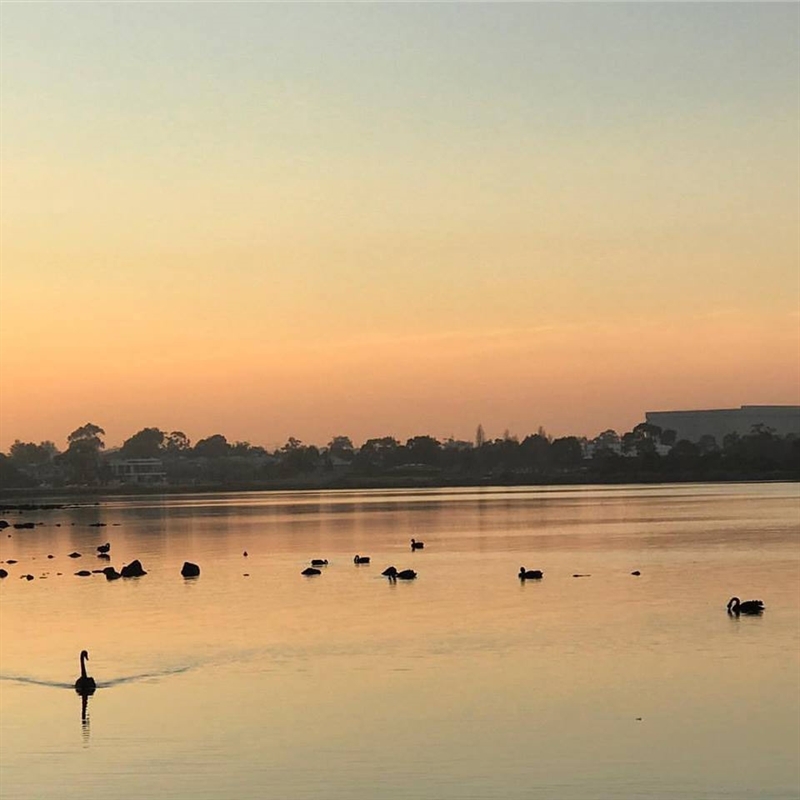 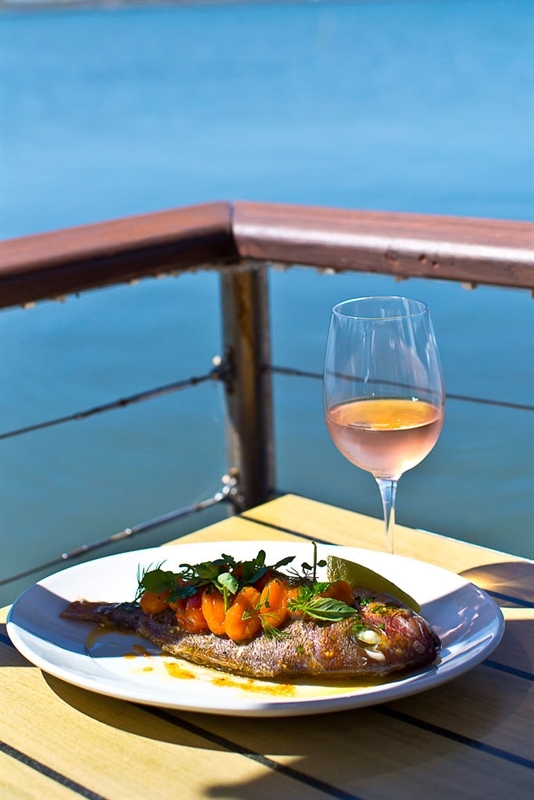 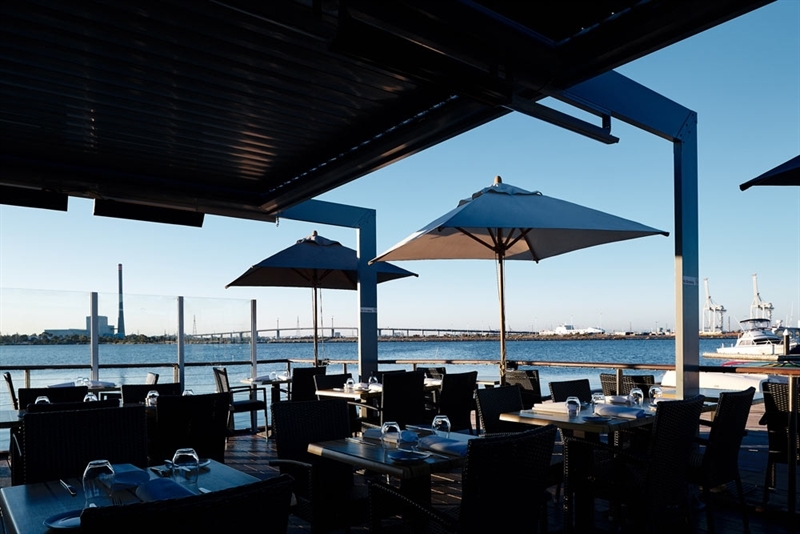 Choose to dine alfresco and watch the action of a busy marina, while delving into freshly shucked oysters and raspberry vinaigrette; or perhaps Spanish Cantabrico anchovies with whipped butter and parsley salad. 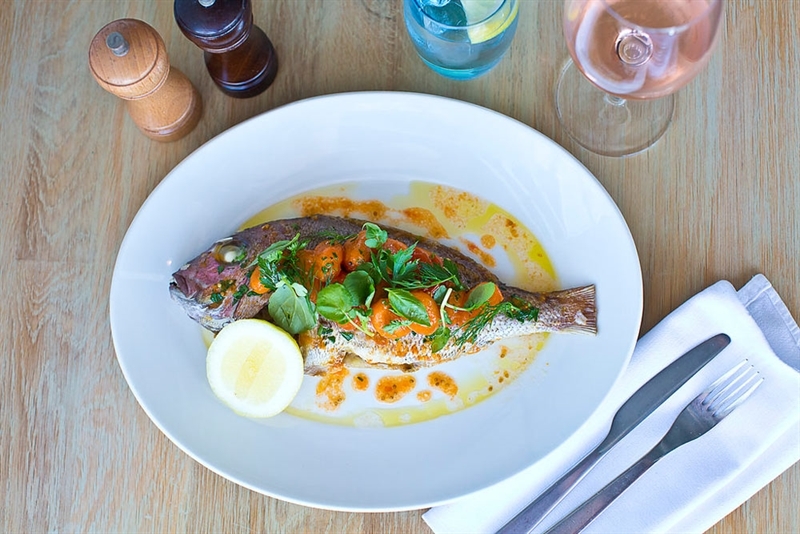 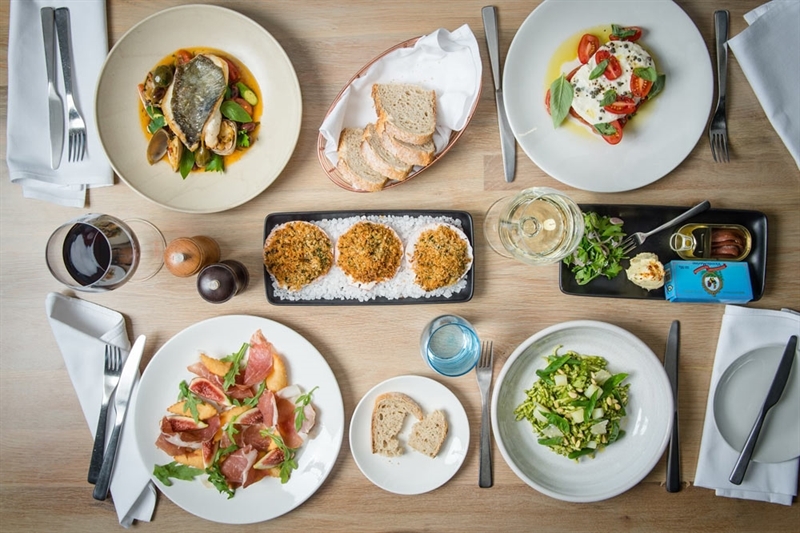 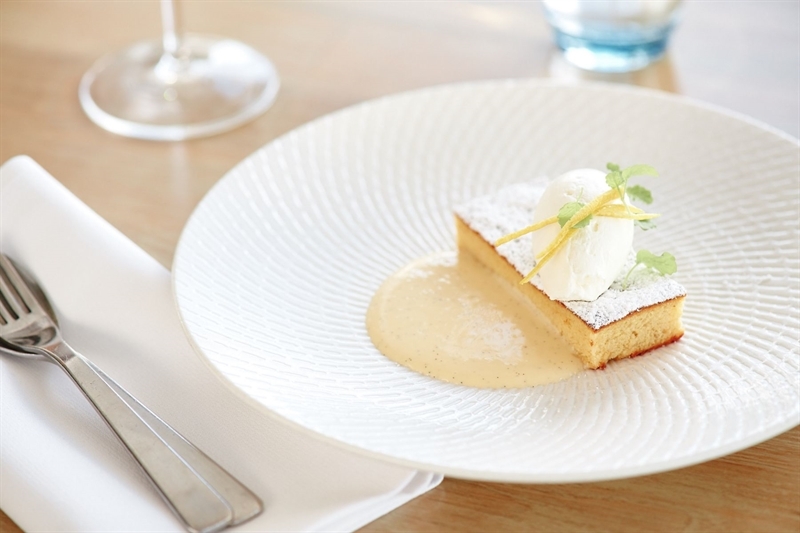 For a main to remember, try pan roasted John Dory, smoked tomato and clam dressing, or crumbed veal cotoletta, Winter slaw of cabbage, fennel, capers, peas and Parmesan; finishing decadently with chocolate molten pudding.